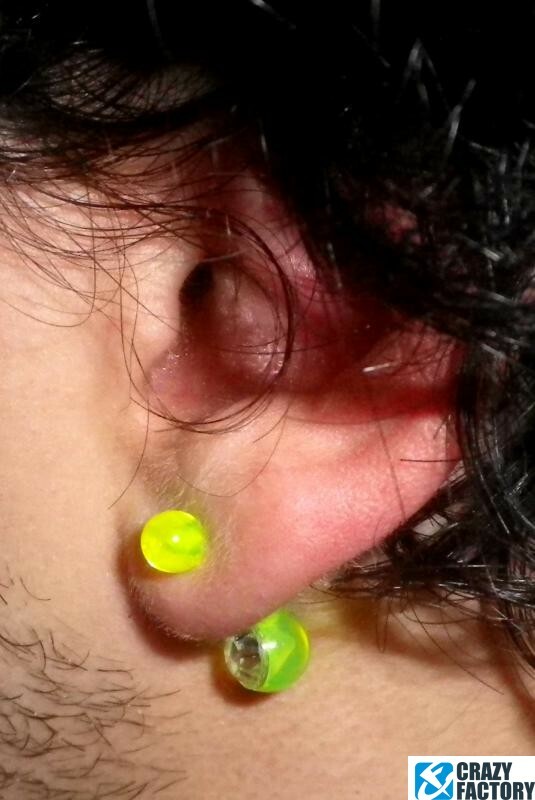 Bananabell made of acrylic for a flexible, comfortable fit. 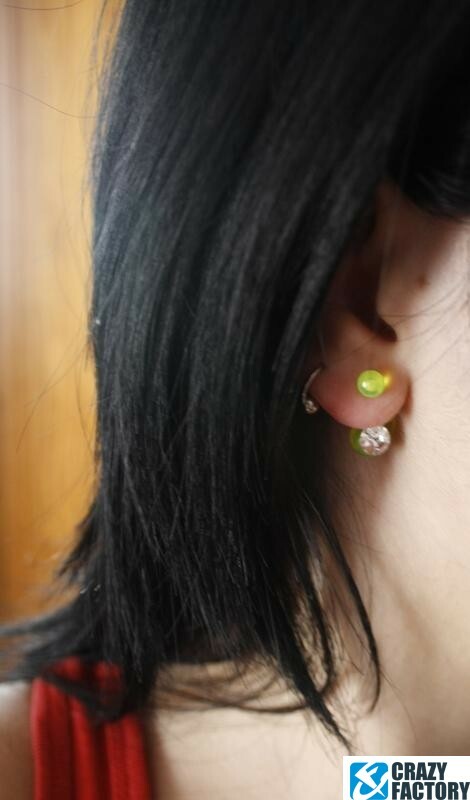 Waiting for you in many funky colors with a jewelled ball at the bottom. 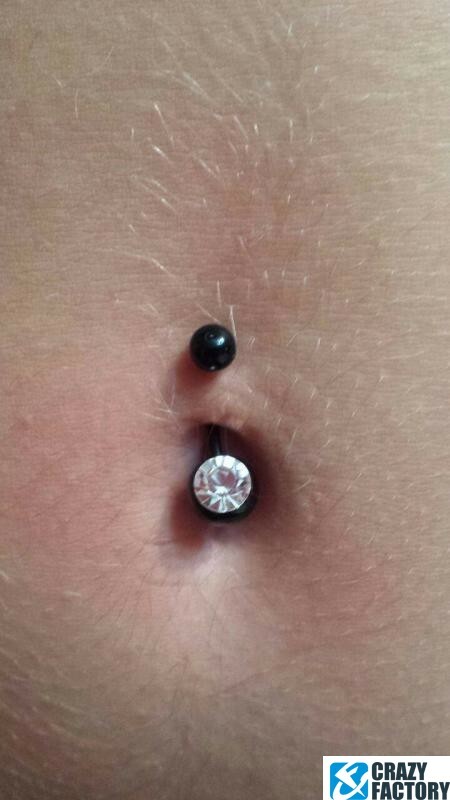 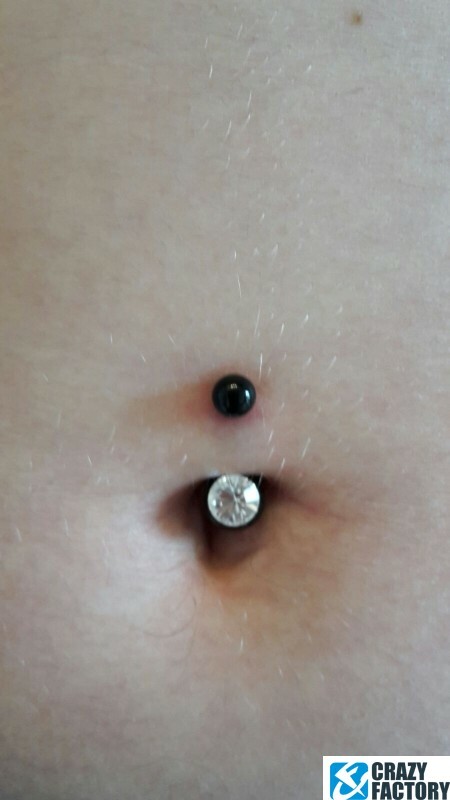 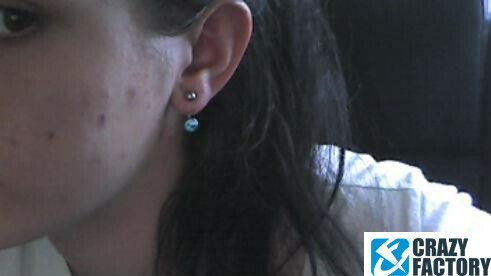 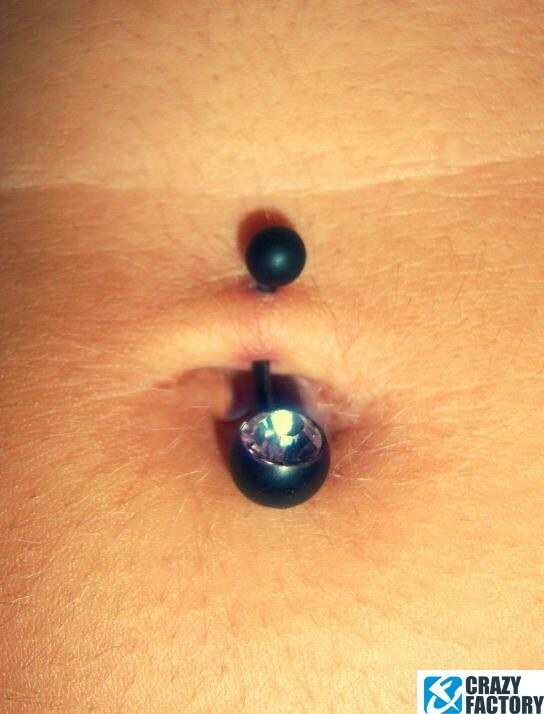 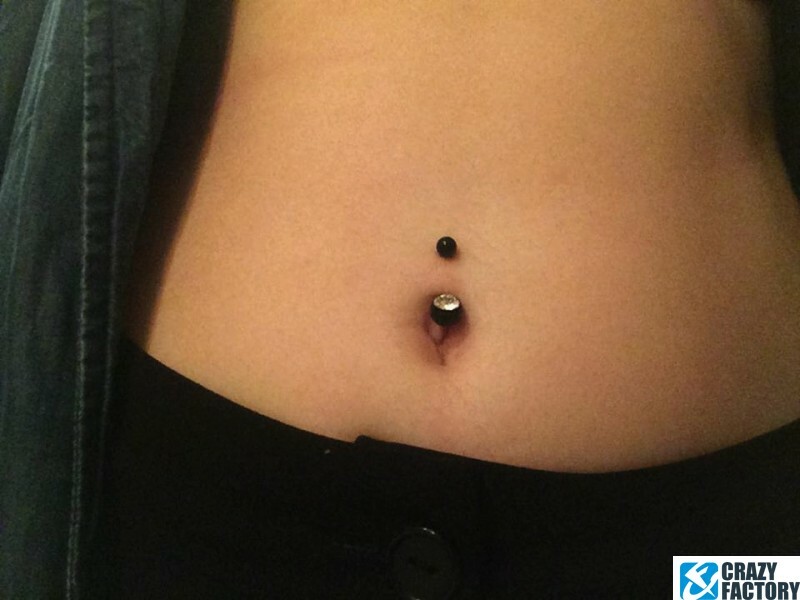 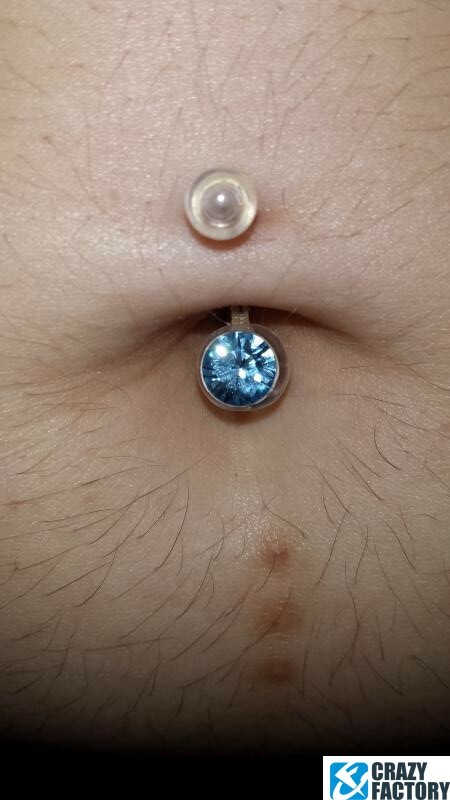 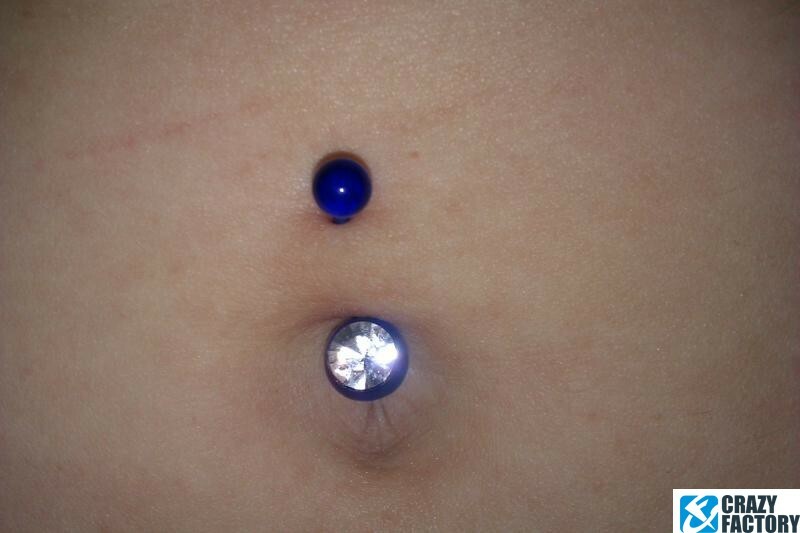 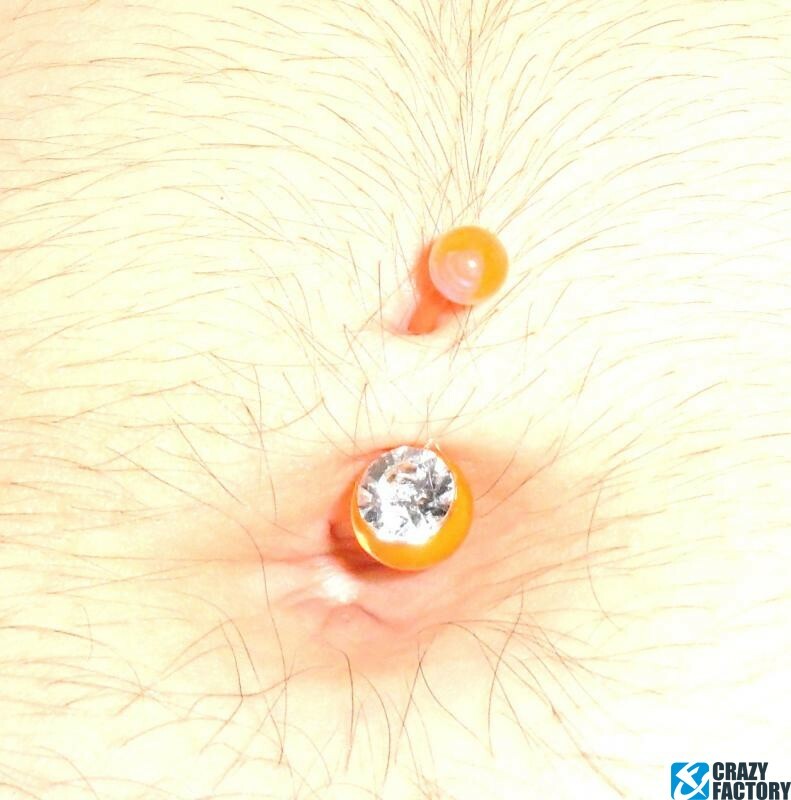 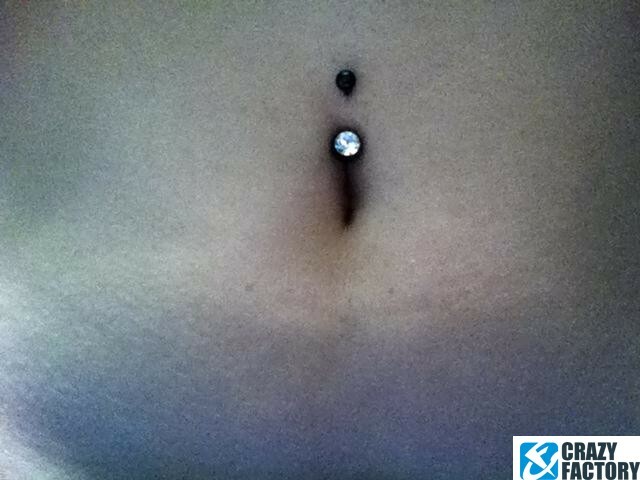 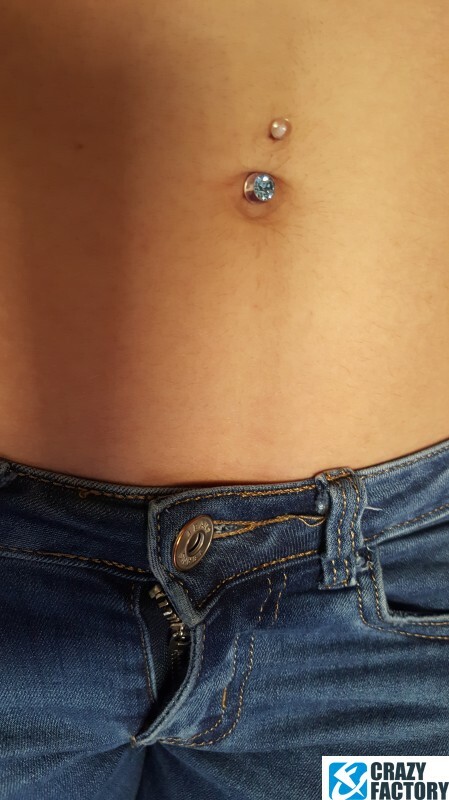 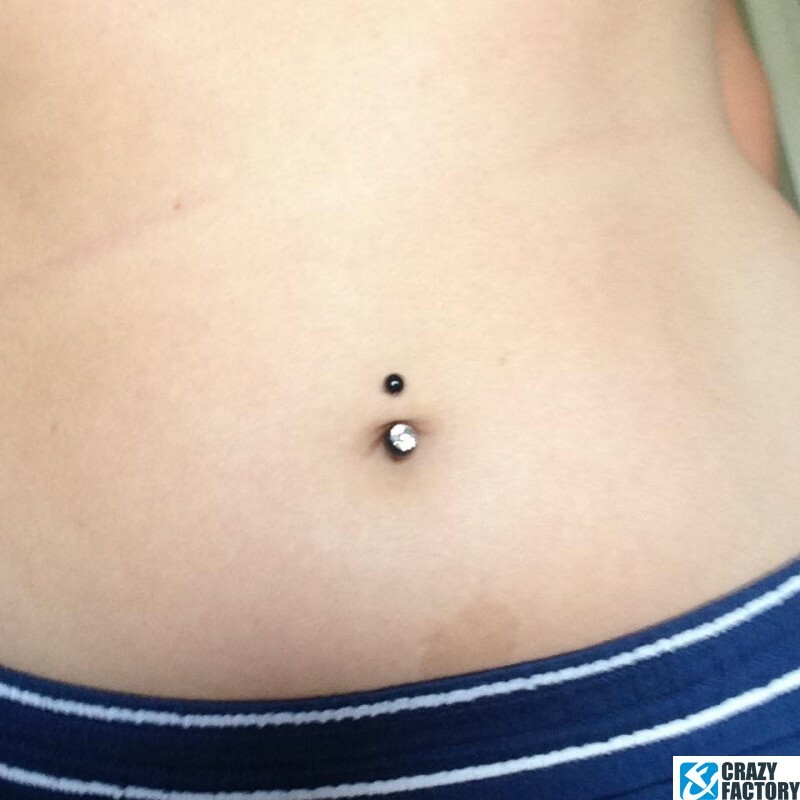 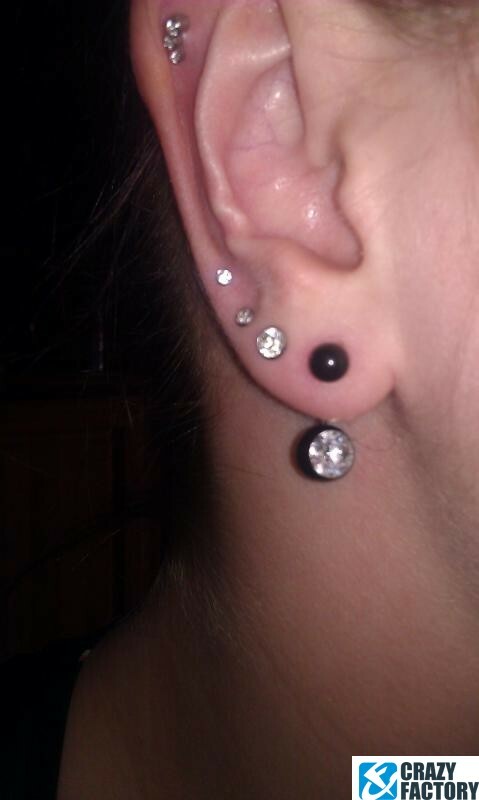 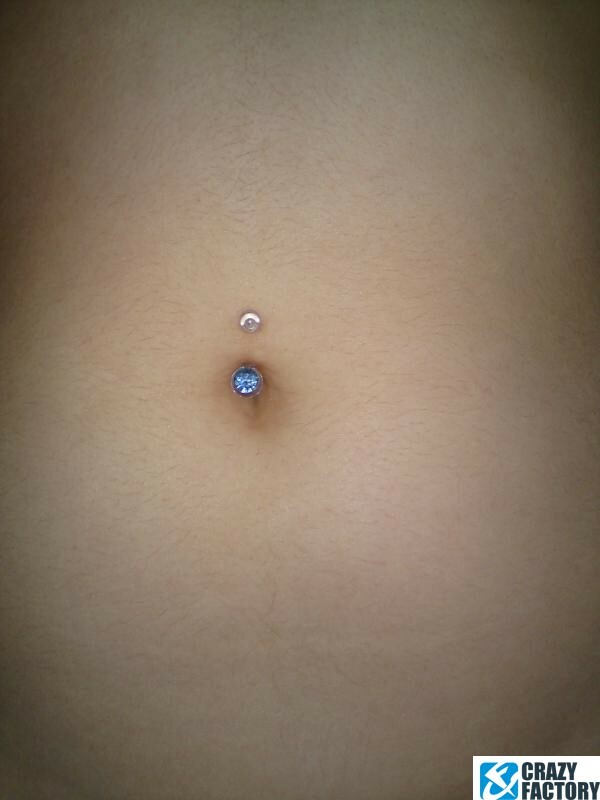 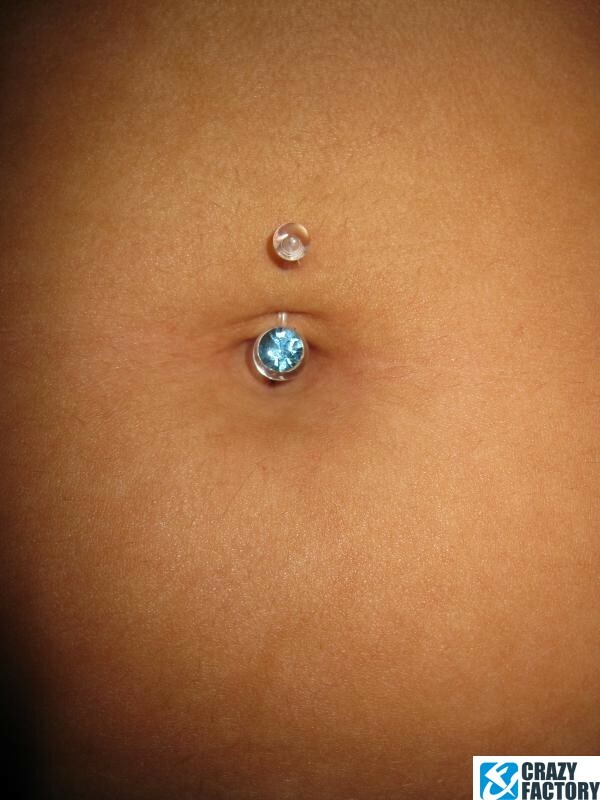 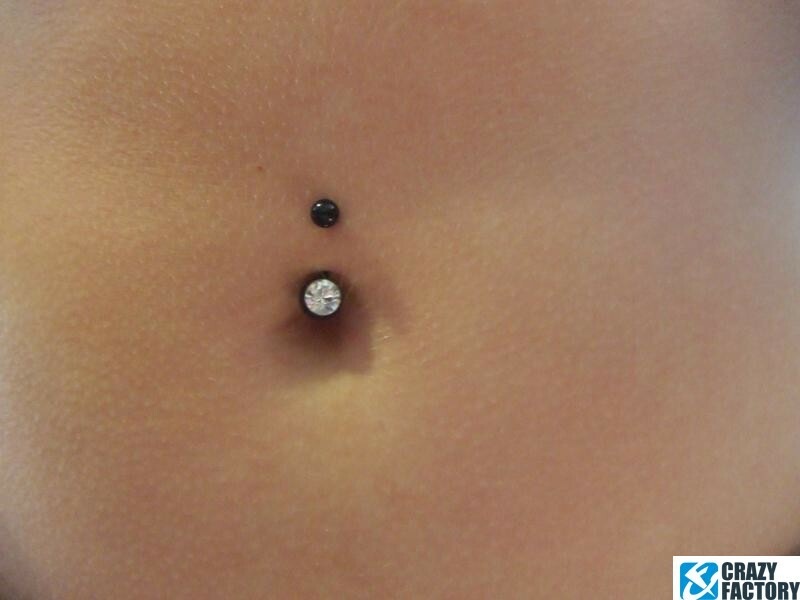 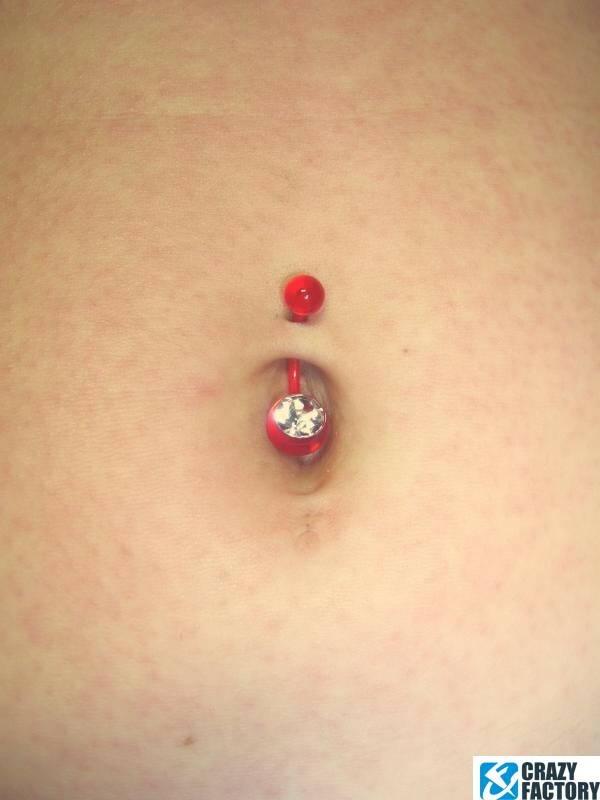 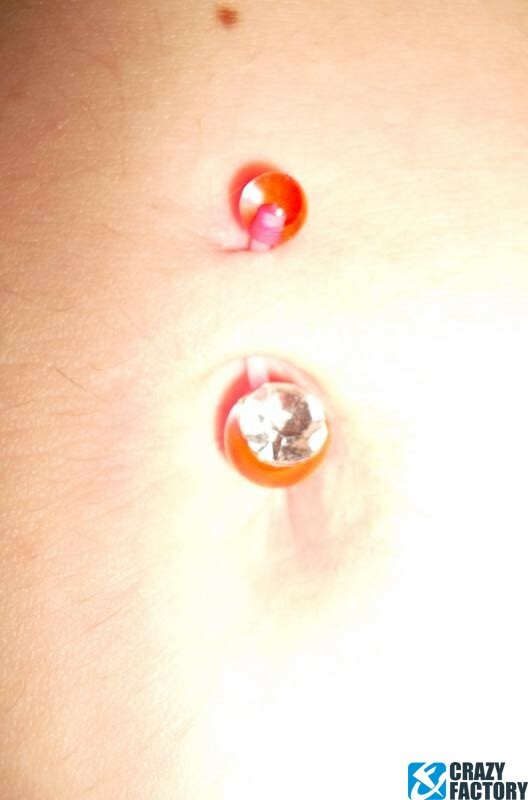 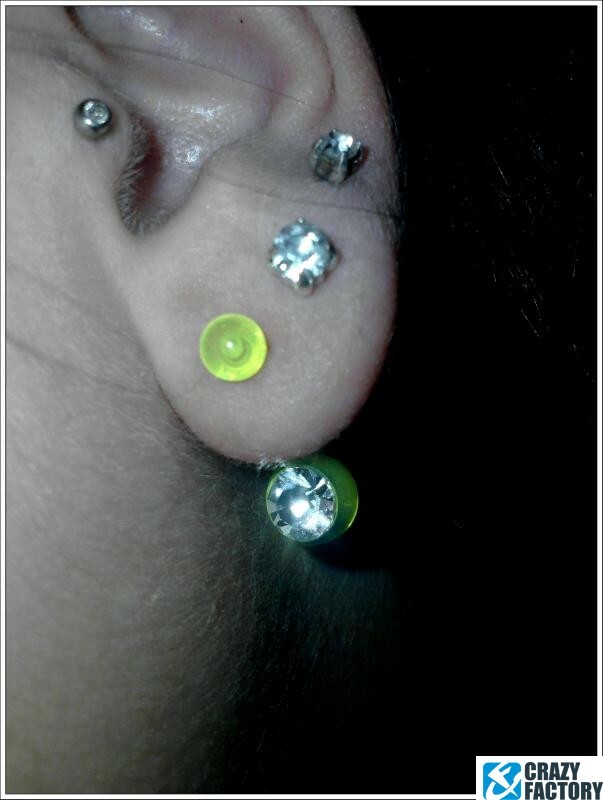 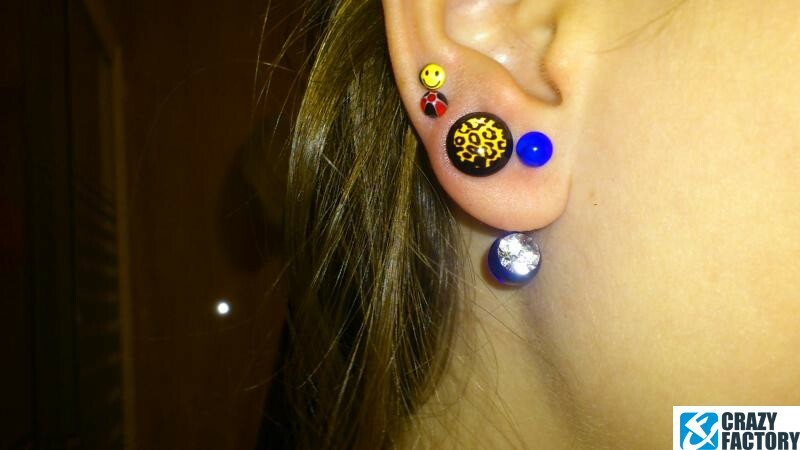 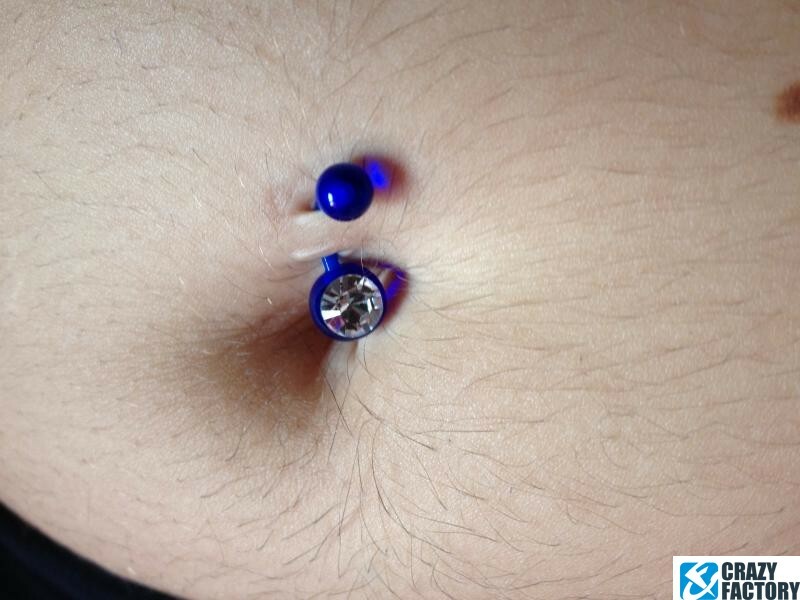 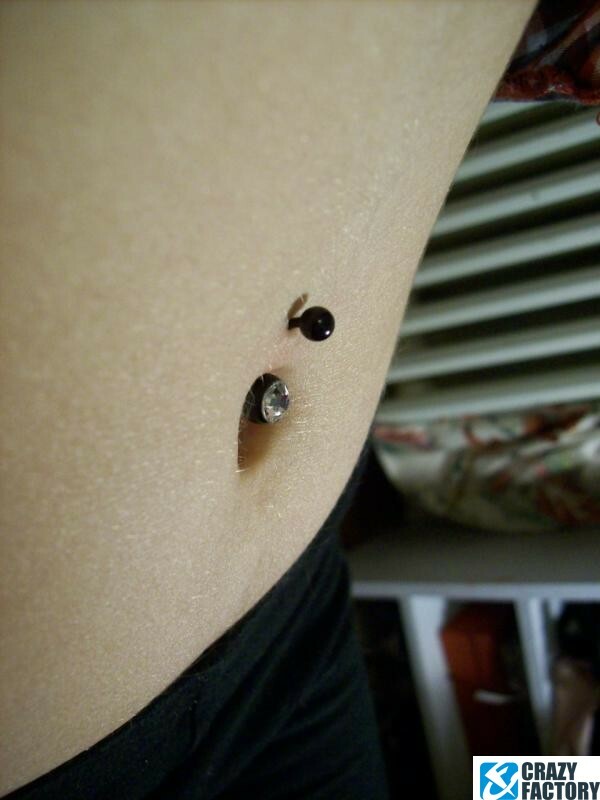 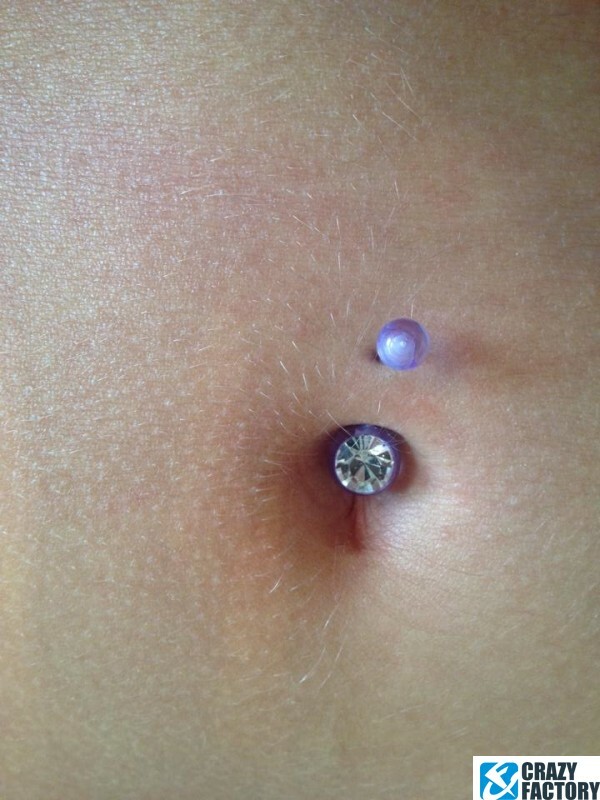 Looks fab in your ear or belly button piercings.